This book sets out to survey “theory and practice in landscape photography,” and does an admirable job, considering the long history of portraying the landscape in painting and photography. 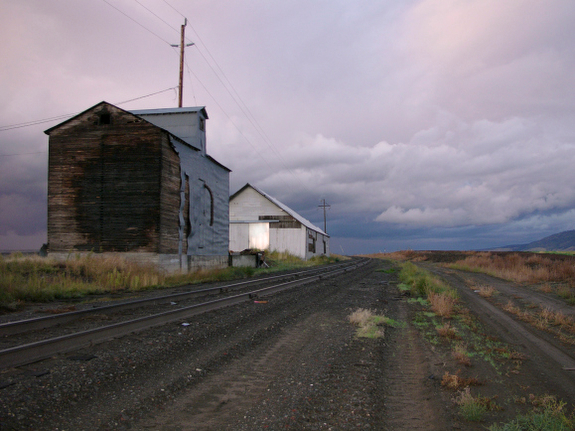 Alexander gives introductions to a variety of subjects, such as the sublime, that are useful to understanding contemporary landscape photography. He organizes his book into an introduction and five chapters, on such topics as “Defining Nature” and “Landscape and Power.” In each chapter, Alexander combines a discussion of the practical aspects of photography and project-making with the aesthetic considerations of artists who have explored this genre. He also makes it clear that successful photography is more than just showing up; it’s a matter of research and reflection. In Alexander’s first chapter, “Taming the View,” he weaves together a consideration of tripods and camera formats with Robert Adams’ thoughts on geography, autobiography and metaphor. Those three elements can be combined successfully in landscape photography to bring out the richest compositions, according to Adams. In the books’ second chapter, “Defining Nature,” Alexander draws our attention to 18th-century discussions of the sublime, beautiful and picturesque, three ways of describing the landscape — first by painters, then eventually by photographers. Alexander introduces images by contemporary artists who challenge easy notions of beauty. The book is well-illustrated, with photographs from early artists such as Timothy Sullivan and Carleton Watkins, to contemporary artists such as Penelope Umbrico, Nadav Kander and Celine Clanet. Alexander also uses reproductions of paintings to make points about art history that are pertinent to painters and photographers. 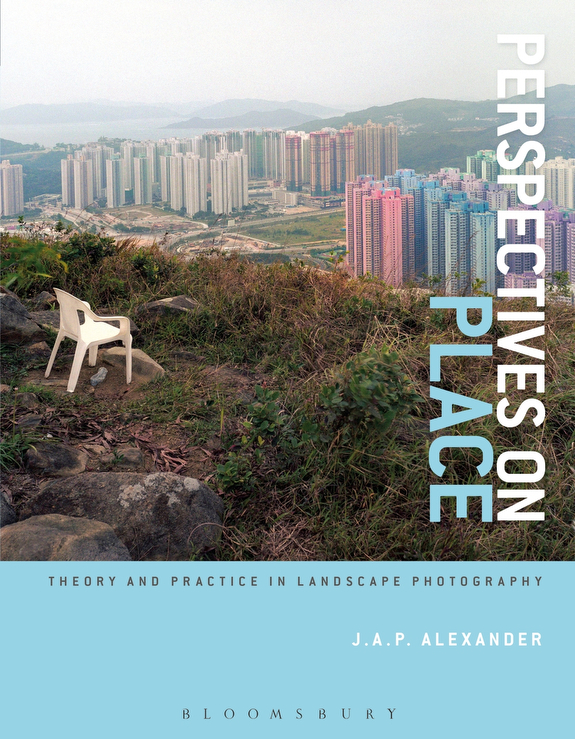 Alexander has created a book that should be useful to artists, teachers and anyone interested in a nuanced presentation of issues in contemporary landscape photography. The book is published by Bloomsbury.